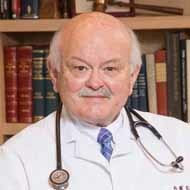 The Texas Medical Association (TMA) installed Athens family physician Douglas W. Curran, MD, as its 153rd president. He took office in a ceremony before TMA’s House of Delegates policymaking body at TexMed, TMA’s annual conference, in San Antonio. He will lead America’s largest state medical society for one year. 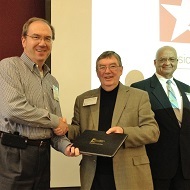 Welcome to Texas Medical Association leadership! Viewing this video will help TMA physician and medical student leaders learn how to serve on a TMA council or committee, and participate in TMA governance. 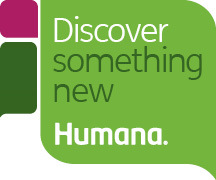 Watch it all, then fill out this form to claim American Medical Association Physician’s Recognition Award Category 1 Credit™. 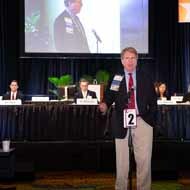 A pair of Texas physicians won reelection to their American Medical Association (AMA) leadership posts Tuesday, continuing a strong showing by the Texans at the 2018 annual meeting of the AMA House of Delegates here. 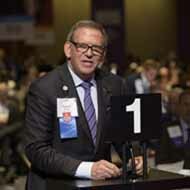 David C. Fleeger, MD, was unanimously chosen as president-elect of the Texas Medical Association during Saturday morning’s meeting of the House of Delegates at TexMed 2018. The American Medical Association Board of Trustees approved the appointment of three TMA leaders to key American Medical Association posts. 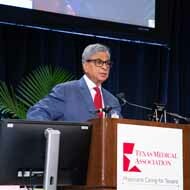 Surendra K. Varma, MD, a Lubbock physician has been honored with the 2018 Texas Medical Association (TMA) Distinguished Service Award. He received TMA’s top honor during TexMed 2018, the association’s annual conference in San Antonio. 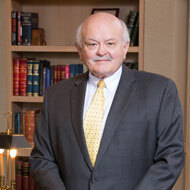 TMA’s Board of Councilors ethics body selected him for the award. 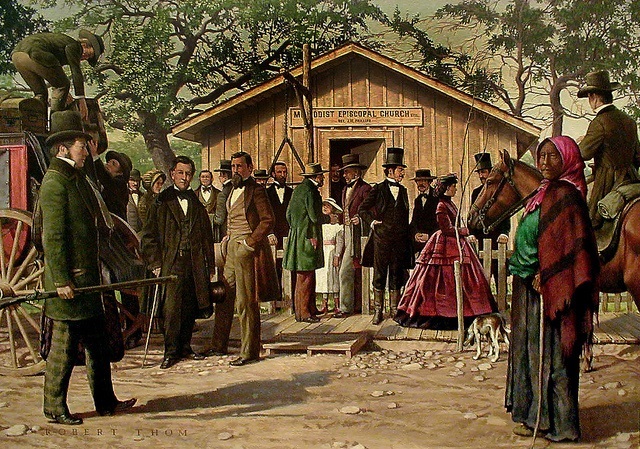 TMA’s History of Medicine Committee presents an online exhibit featuring portraits and short biographical sketches of all TMA presidents beginning with the organization of the State Medical Association of Texas in 1853. Read the biographies in the notes section below each slide. And, check out the page of interesting facts about TMA presidents. This online exhibit is a work in progress; we will add more biographies during the year. 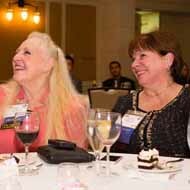 The TMA Leadership College (TMALC) was established in 2010 as part of TMA's effort to ensure strong and sustainable physician leadership with organized medicine. TMALC graduates serve as thought leaders who can close the divide among clinicians and health care policymakers, and as trusted leaders within their local communities. 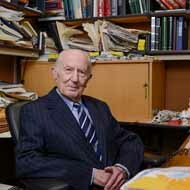 Donald W. Seldin, MD, known as the “intellectual father” of The University of Texas Southwestern Medical Center, died April 25. He was 97. Rock-solid support among TMA faithful isn't uncommon. 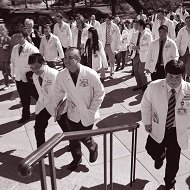 Indeed, frustrated by changes in health care, many Texas doctors and their office staffs view the organization as a white-hatted cowboy battling valiantly on their behalf. Got TMA Leadership questions? Call or email the Knowledge Center.